●Suit for 3 layer, 5 layer corrugated carton paste and stitch. 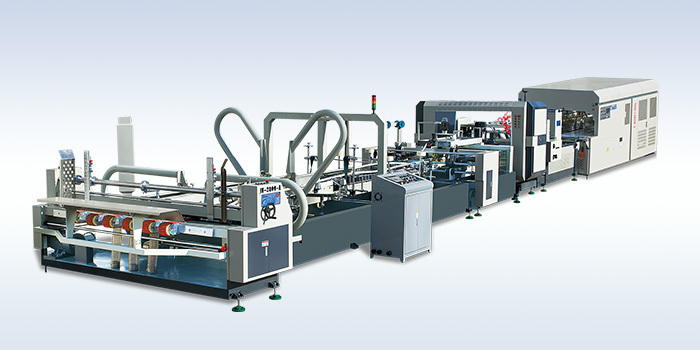 ●Automatic feeding and folding, regulating, stitching or gluing, counting and stacking, output works. ●Servo control of regulating and stitching. ●Adjustable single or double stitch, in compliant with international standard 17 or 18 size nail.